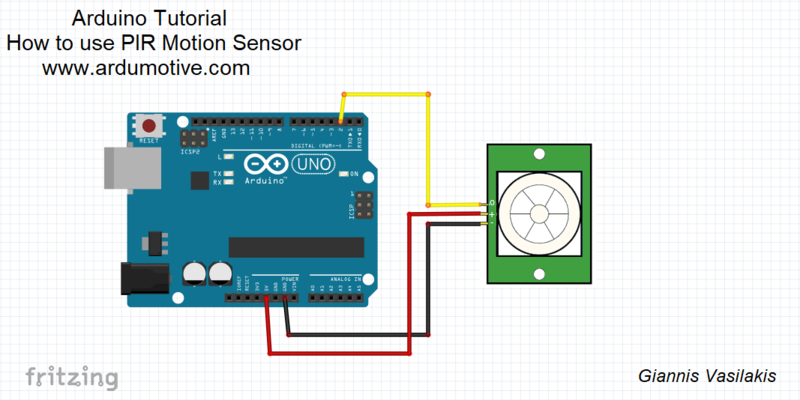 In this tutorial we will show you how to use the PIR Motion Sensor with the Arduino UNO board. 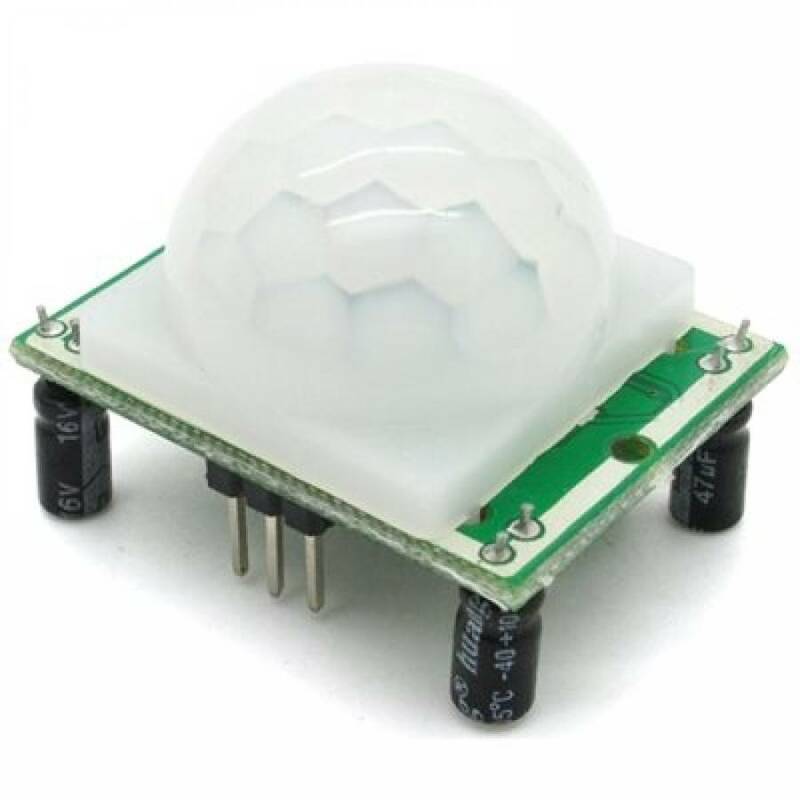 PIR sensors are used to detect motion from pets or human from about 6 meters away. You have successfully completed one more Arduino "How to use the PIR Motion Sensor "